Kim Sueoka is a COMPAS teaching artist who focuses primarily on sharing an experience in Hawaiian culture through traditional Hawaiian music and dance. The Young Audiences Arts for Learning affiliate based in St. Paul, Minnesota, COMPAS (Community Programs in the Arts), engages over 50,000 schoolchildren and community members in its award-winning art-making activities each year.  COMPAS is dedicated to enabling people to experience and create the arts by connecting communities, cultures and artists in ways that allow for growth in imagination, learning, and life. Young Audiences Arts for Learning: What art discipline do you work and teach in? Kim Sueoka: My art form is singing. 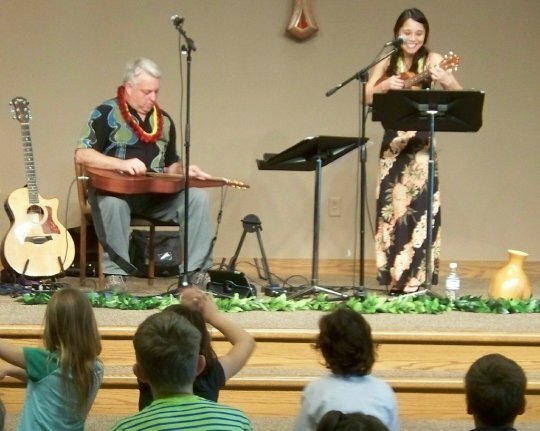 I am a teaching artist in Hawaiian music, a vocal coach, and a performer. Although dance is not my primary art form, I love to incorporate movement in my teaching. Guided movement facilitates a body-voice connection and helps illustrate the relationship between hula and vocal traditions in Hawaiian music. I also sing professionally with Lau Hawaiian Collective, The Rose Ensemble, and The First Readings Project. YA: Would you share some advice for aspiring singers or musicians? Kim Sueoka: Your voice and the way you choose to use it are unique to you – this is a gift! Find a voice instructor who can help you explore your instrument and teach you to strengthen and care for it. Be creative as you think about putting a music career together, and try to find a balance of work that feeds your spirit, challenges you artistically, and meets your financial needs. YA: How does teaching your craft to youth affect your own art? My respect for process-focused experiences grows with every teaching activity, and I continue to work toward building a supportive environment for learning and performing. I customize my teaching activities to fit the needs of the group I am working with. I challenge myself to use constructive language whether I am working with students or professional musicians. I strive to be as present, confident, and free as I encourage my students and colleagues to be. YA: What do you hope the students will remember or learn from your performance? Kim Sueoka: I hope my students will gain a basic understanding of the types of music and movement that have grown out of Hawaiian history. I also hope they will recognize that all people can engage in cultural stewardship, and that learning never has to end. YA: What does being a COMPAS artist mean to you? Kim Sueoka: Being a COMPAS artist means being a cultural guide, a communicator, a performer, a learner, and an advocate for arts education. YA: Why do you think arts education is needed in our community? Kim Sueoka: Art is the outward, audible, visible expression of human experiences and thoughts. It is a vehicle for communicating, inspiring change, and strengthening communities. I believe it belongs to every person. Arts education is an amazingly effective way to give people access to quality arts experiences. Working artists connect with communities to demonstrate and discuss aspects of their craft and guide the group in participatory activities. Members of the community gain a deeper understanding of the art and a concrete memory of creating it together. The teaching artist gains insights into the community’s thoughts, values, and needs, and can use this information to assess what issues may be important to address in future arts planning. The art finds new life through their shared experience. YA: Kim, thank you for taking the time to speak with us! 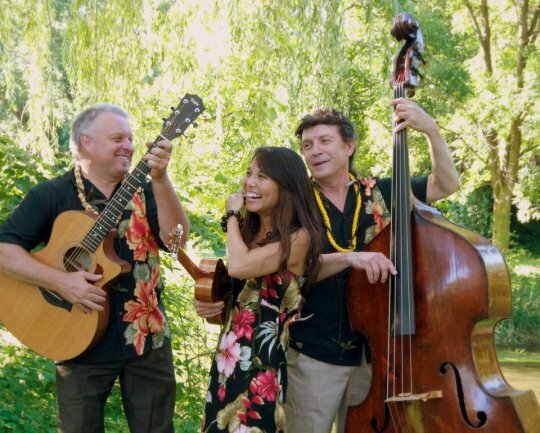 Listen to the beautiful music of Kim and Lau Hawaiian Collective. Contributed by Emma Seeley, Arts Marketing and Development Assistant at COMPAS. This interview was originally published on COMPAS' website.